As Winter closes in, so do the long nights. 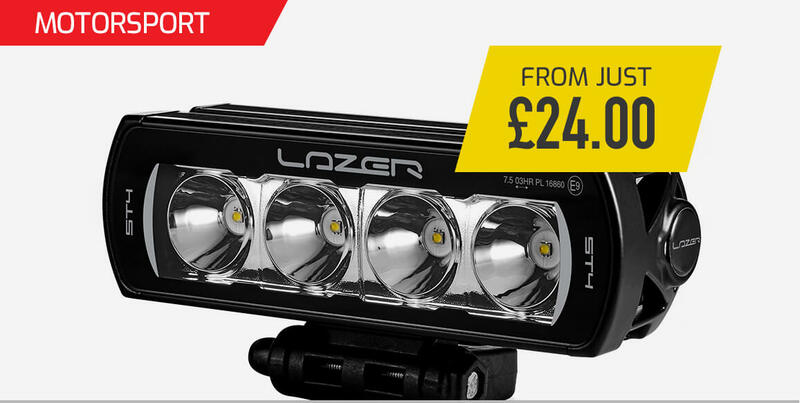 Get ahead of the clock change and illuminate the road ahead with our motorsport lighting solutions. In the heat of competition, vision is everything. This is even more crucial when darkness descends. From bulbs through to spot lamps and LED light bars, you can be sure to cut through the black of night on stage or circuit with our extensive range of motorsport lighting. Never miss that braking point or spot that rock on the corner apex as the road ahead is illuminated with brilliant light and find out how you can drive with the confidence you need to win with our proven motorsport lighting solutions. 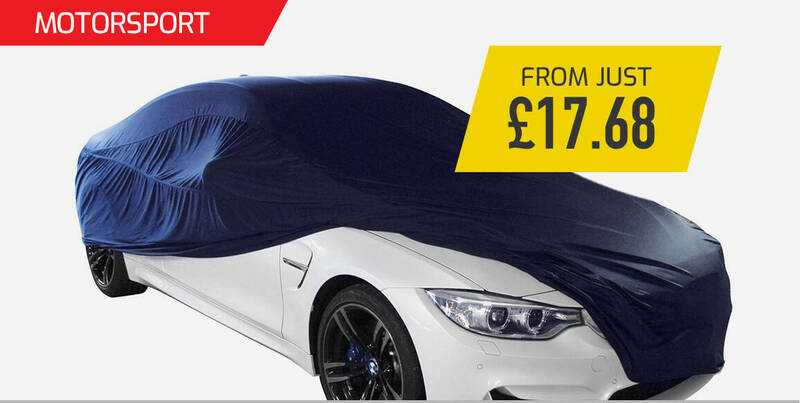 Bike covers are a simple but must have accessory for any motorcycle owner. Our indoor cover options protect your bike from dust and scuffs whilst stored in the garage or shed. 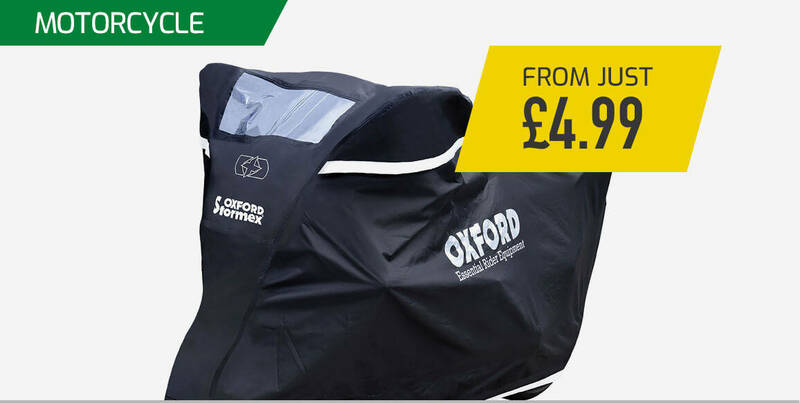 If you need to keep your bike outdoors, outdoor covers offer vital protection from the wind, rain and snow. Whether you own a small scooter, or a monster cruiser, a tourer fitted with a top box, or an enduro with a tall screen, there is a huge range available to cover and protect all shapes and sizes. 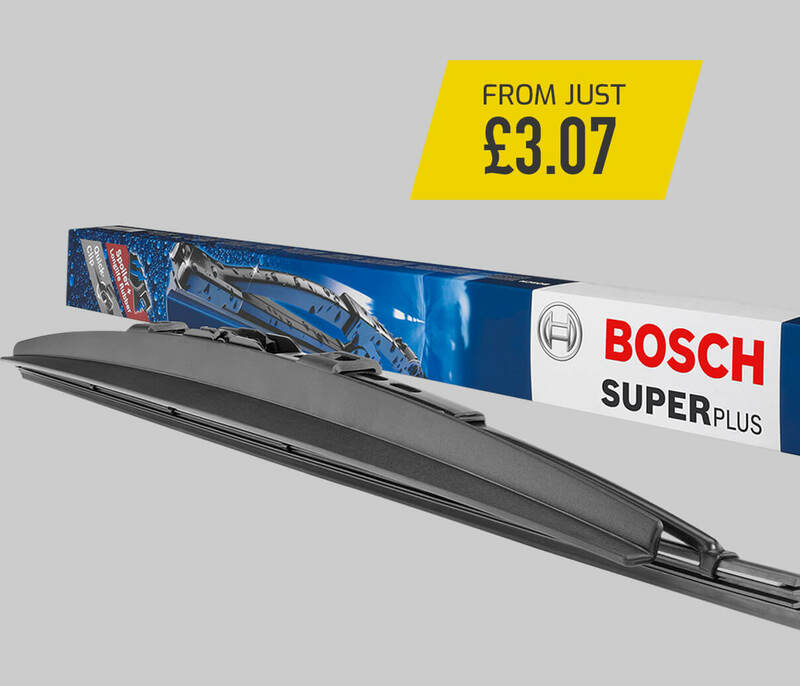 To make sure you have the best visibility in wintery conditions you need to check your wipers. Signs they may need replacing are split/torn or missing rubber blades. Wipers in poor condition leave streaks across the windscreen or produce a chattering sound as they drag across the windscreen. It's always worth checking you have screen wash in good supply too. One that will not freeze below zero is also important to keep your visibility high. It's always good to be prepared for any eventuality when out on the road, especially when the nights are drawing in and visibility isn't the greatest. We have a wide range of essentials you may require when the worst happens. Having cold hands whilst riding your bike is not only extremely uncomfortable, but also highly dangerous. You don't want to lose the feeling in your fingers whilst trying to operate the controls. A drop in the temperature shouldn't stop you riding though and that where heated grips are an essential autumn addition. They allow you to extend your riding season when the temperature drops. 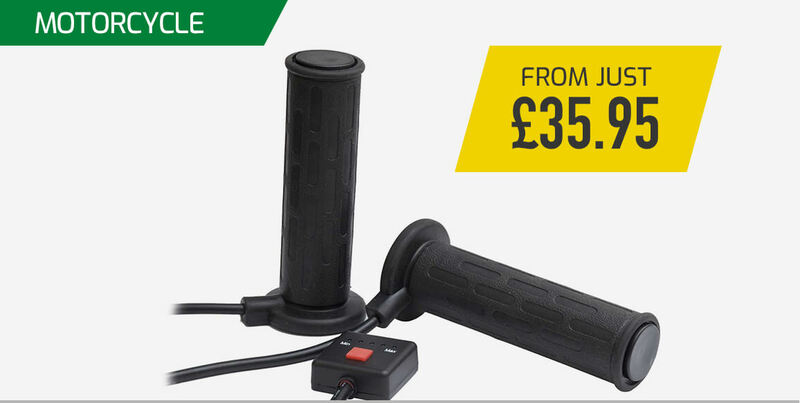 Easy to install, heated grips can be fitted to pretty much any motorcycle and they provide the rider with a range of heat settings to optimise riding comfort. There is nothing worse than trying to start your car after it has been in storage only to find that the battery is flat. Avoid this frustration with a battery conditioner and charger to keep your cars battery in the best of health and ready to fire into action at the push of a button or turn of a key. 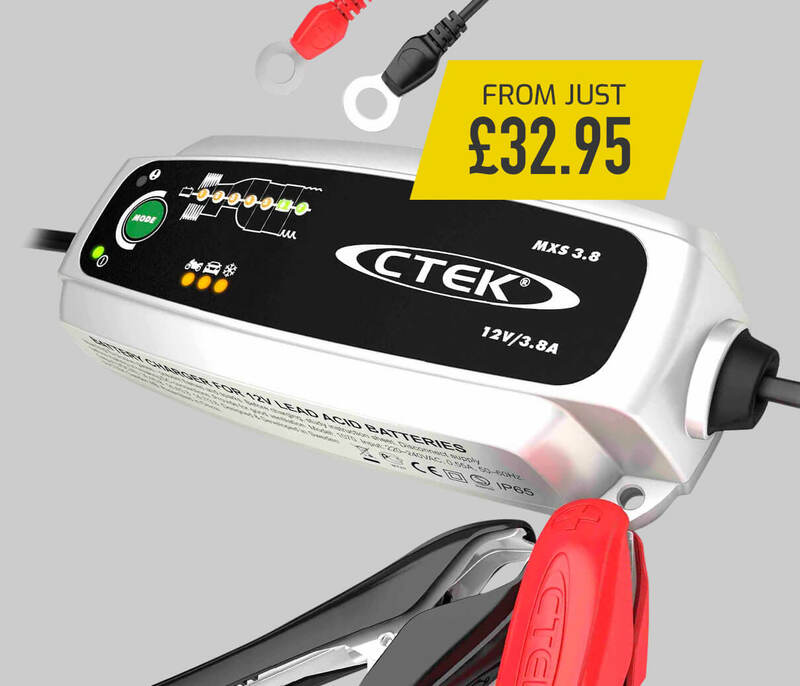 Ideal for use in the paddock or in the garage battery chargers not only keep your battery at full charge for when you need it, but they maintain the life and health of your car battery. Tyres are one of the most important items on your vehicle. They are your only contact patch with the road. Not only is it important for them to grip the road for acceleration and cornering, but also under braking. 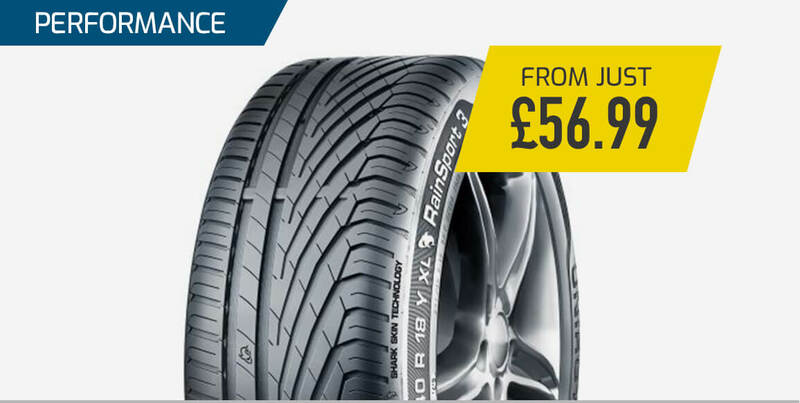 We have a range of tyres to cope with all conditions. Our 'All Season' range offer the best of both worlds, able to work in colder climates, but also in the warmer milder weather. Approaching the end of the motorsport season, you may be thinking about putting your competition car away for the winter. To keep your car in the best possible condition, a quality cover or storage shelter will provide it with the protection it deserves while in storage. It will also protect it from the weather conditions while at an event. 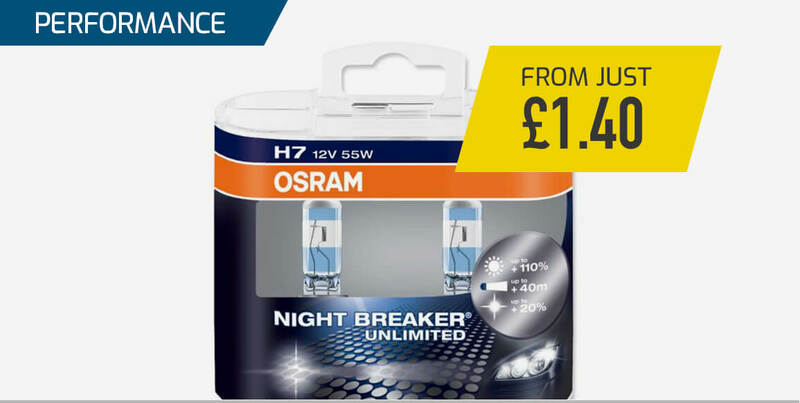 As it gets darker your vehicle bulbs will also be getting used more often, so you need to make sure they are working. When replacing a bulb its always best to replace both sides, as once one bulb goes you can be sure the other won't be far behind. We offer a huge range of bulbs from LED to halogen. We also offer a range of DRL's (daytime running lights). The purpose of daytime running lights is to increase the visibility of your car, so that other drivers can see you on the road. Darker conditions and wet/windy weather doesn't need to stop you riding your bike! It's all about being prepared and having the right kit. 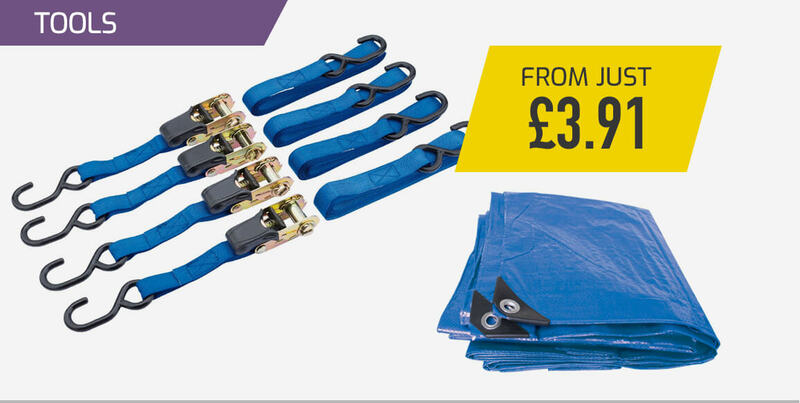 We have a huge range of wet weather and high visibility clothing & accessories to help keep you dry, safe, seen. 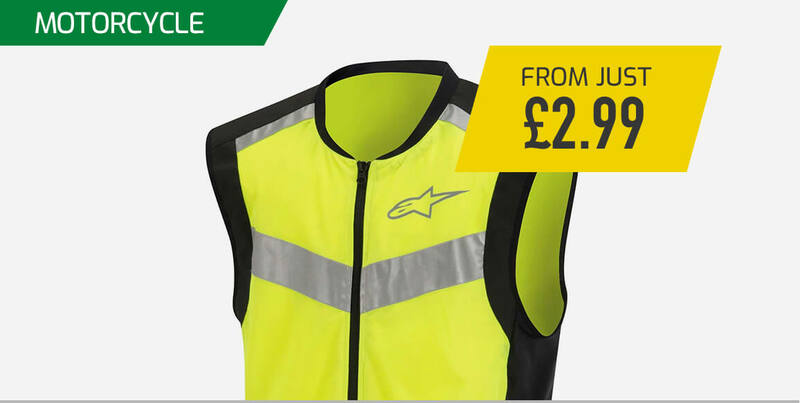 Whatever autumn throws at you, we've options for all budgets from simple clip on accessories to full high vis body suits.